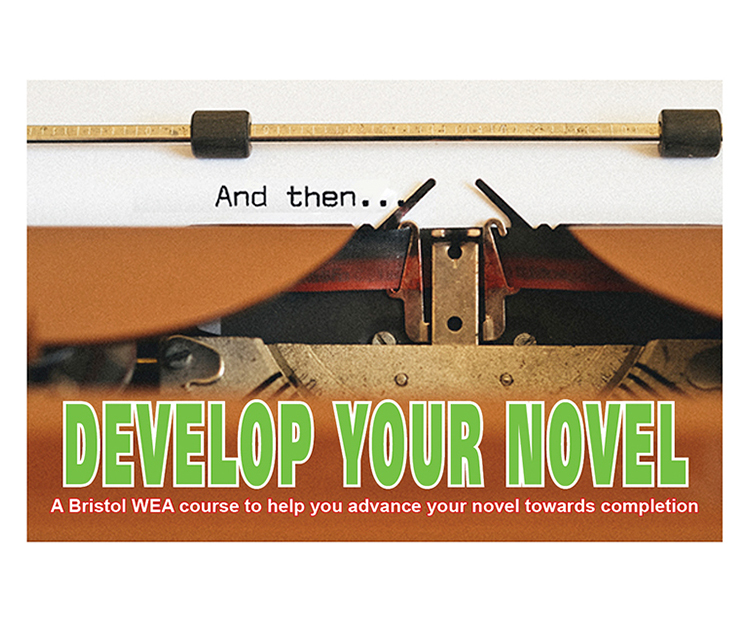 A course to help edit, structure and enhance your story, with guides to help progress key scenes, develop plot and improve tense, point of view and dialogue. Our tutor will give you supportive constructive feedback to assist you to advance your novel towards completion. The course runs for seven sessions. *If you receive certain benefits you may be entitled to a free course.